The actor Ashton Kutcher has claimed to have been the “front of the largest national sports-betting syndicate”. The actor said that he had spent half of a college football season placing bets for a syndicate. 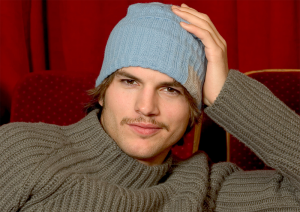 Ashton Kutcher has claimed that he was the front man for America’s largest sports betting syndicate. One Las Vegas sportsbook manager said that he was familiar with Kutcher’s betting in the early 2000s. Other celebrities including Bruce Willis, Floyd Mayweather, Phil Mickelson and Phil Ivey are also rumoured to be part of the syndicate.